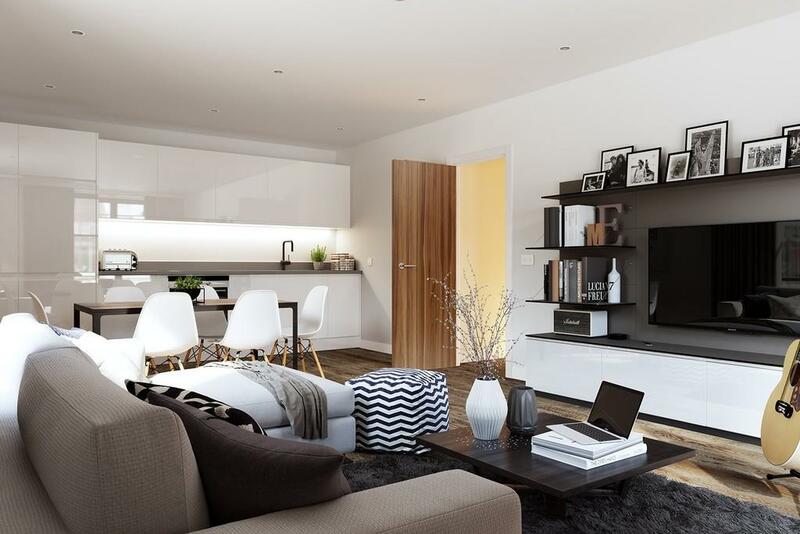 A rare opportunity has arisen to purchase off-plan Carver House, an apartment block comprising of 17 apartments. 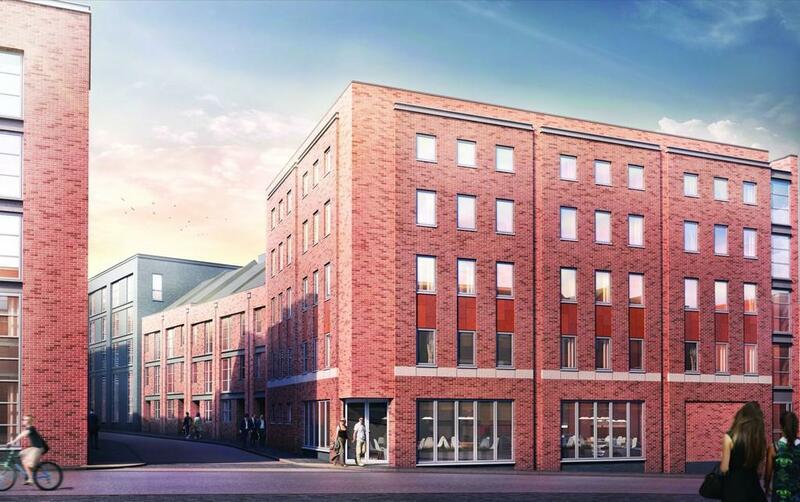 Carver House is a major residential development in Birmingham's vibrant Jewellery Quarter, set within the new St George's Urban Village scheme. The Jewellery Quarter is a designated conservation area and proposed World Heritage Site and is already a prestigious and highly desired part of Birmingham. It is experiencing further development as some of the old factories are converted into apartments, restaurants and shops. 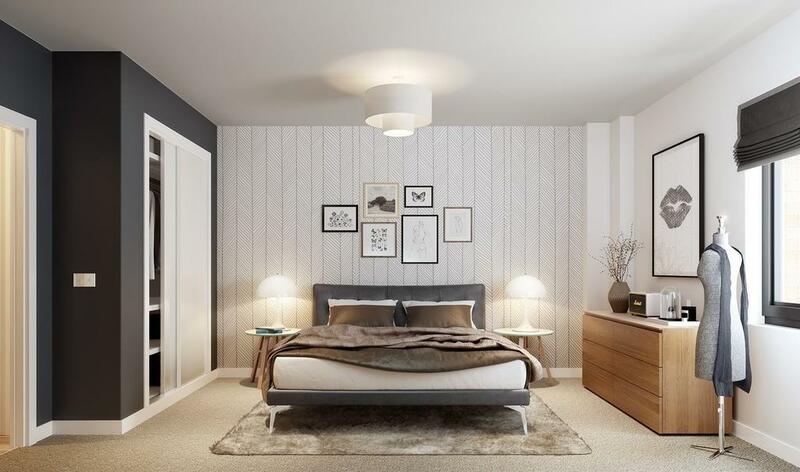 It is only a short distance to all that Birmingham City Centre has to offer. Carver House is located in the heart of this historic district. 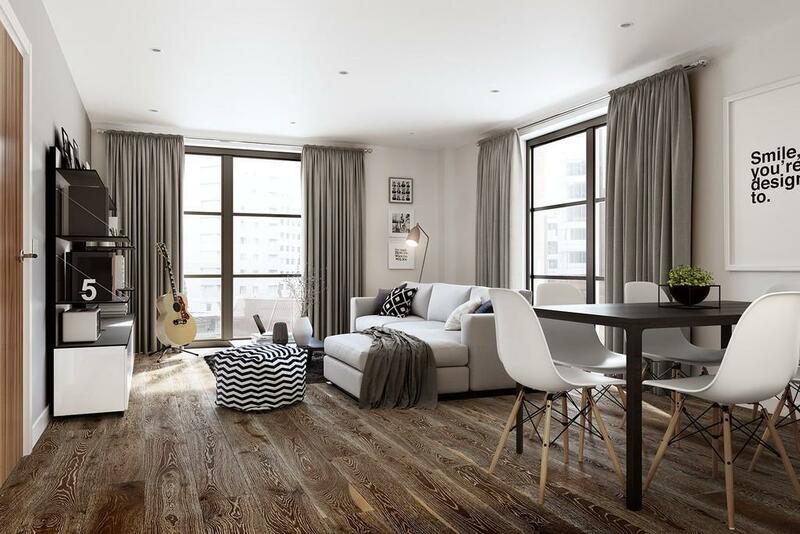 The development's prime location within walking distance to the Professional Banking District and Central Business District will also be a draw for prospective tenants. Professional jobs are currently increasing in these areas; global bank HSBC are relocating over 1,000 jobs to the area in early 2018 and Deloitte and Deutsche Bank are already present. So if you're looking for capital growth and a strong rental yield then this could prove to be a sound investment. Birmingham has been named the most investable city in the UK for a second year running. The city was named above the likes of Milan, London and Paris in an annual survey of European investors' intentions, which named it the sixth best place to invest money on the continent. The respected survey, by the Urban Land Institute (ULI) and adviser PwC, represents a major boost to the city's prospects, on the back of major schemes like HS2 and the Curzon Street regeneration. The apartment benefits from a 10 year fully CML Compliant Warranty. Lease, ground rent and service charge details have been provided by the seller and their accuracy cannot be guaranteed. Should you proceed with the purchase of this property, these details must be verified by your Solicitor. Property reference 100714010165. The information displayed about this property comprises a property advertisement. OnTheMarket.com makes no warranty as to the accuracy or completeness of the advertisement or any linked or associated information, and OnTheMarket.com has no control over the content. This property advertisement does not constitute property particulars. The information is provided and maintained by Martin & Co - Birmingham. Please contact the selling agent directly to obtain any information which may be available under the terms of The Energy Performance of Buildings (Certificates and Inspections) (England and Wales) Regulations 2007 or the Home Report if in relation to a residential property in Scotland.